We now have details for a couple of the National events taking place this season. 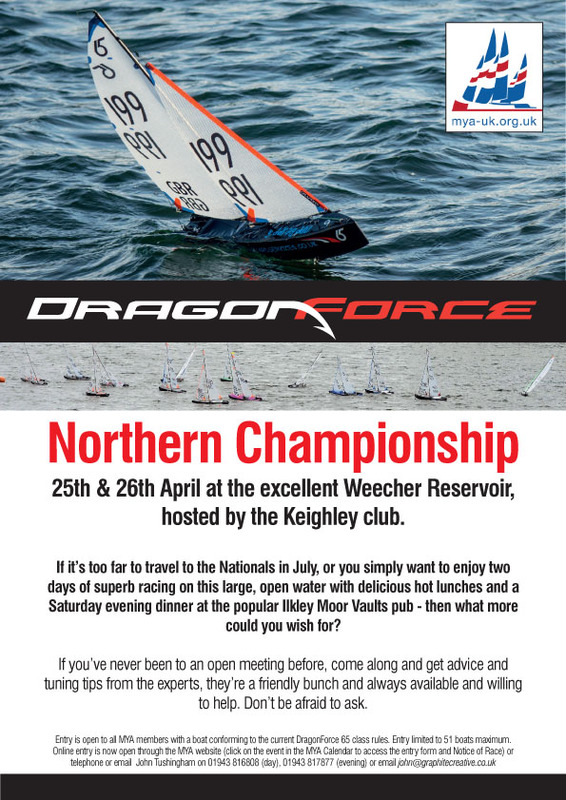 There are full details, NoR, online entry and a race poster for the Northern District Championship. We also have the NoR for the Eastbourne event later in the season. ← Small Rigs & Big Batteries Required! !